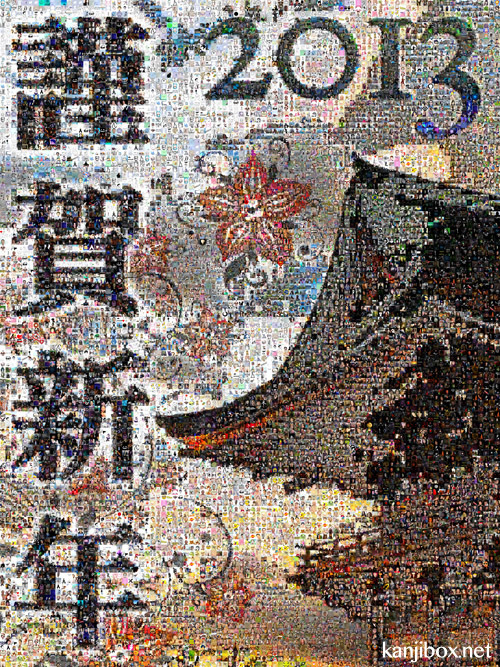 This composite is made of 7373 profile pictures of KanjiBox users. If you have been using KanjiBox Online in the past year with your Facebook account (and have your profile picture privacy settings set to ‘public’), then your face (/avatar) is somewhere in there! 2012 update: Sets can now be used with both online and iOS versions of KB (and shared using the ‘Sync’ feature). There is also a new public site where everybody can browse for sets without the need for log-in (still need to be logged-in to subscribe, edit or train with the sets). 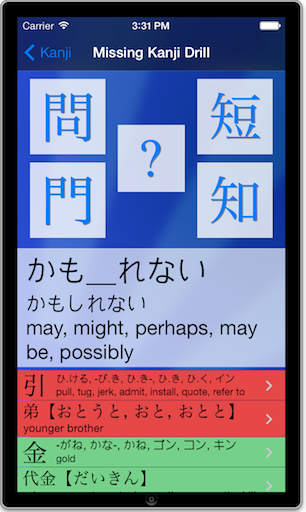 Avid users of KB may have noticed that after being introduced in the iPhone version a while ago, Custom Study Sets have finally made their way to the Online version. I thought I’d walk you through a cool example of what can be done with study sets in the online version. In addition to that specific example, the current post should give you a decent overview of how Study Sets work.